Everything to build Enterprise Application very efficient. VisionX. One Low Code solution. Many platforms. VisionX will help you integrate technology into all areas of your business, fundamentally changing how you operate and deliver value to your customers. 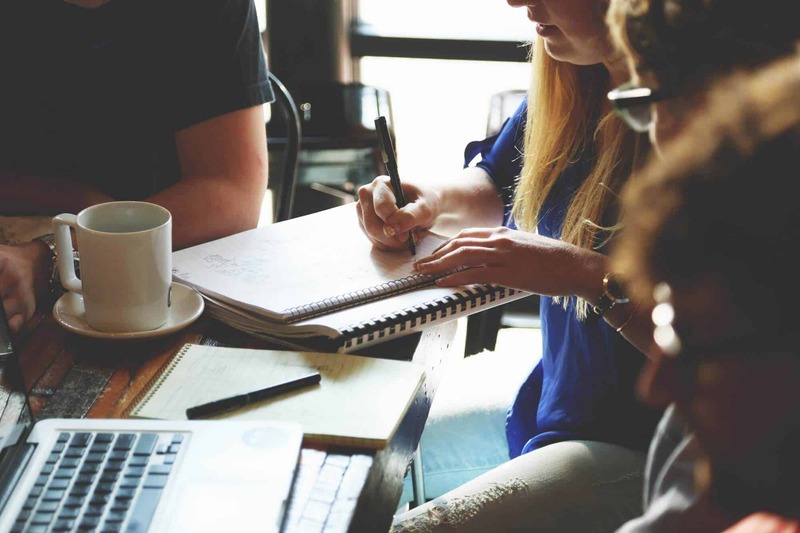 Deliver better solutions for your users and business with an interactive, user-centric test-and-learn approach and constant iteration toward optimal outcomes. Understand your customers’ requirements – create a prototype – conduct user testing – and refine. Your way towards a production-ready application. VisionX helps you transform and modernize your old legacy systems into modern web and mobile apps within months instead of years. You can reuse the existing databases with the business logic they contain. 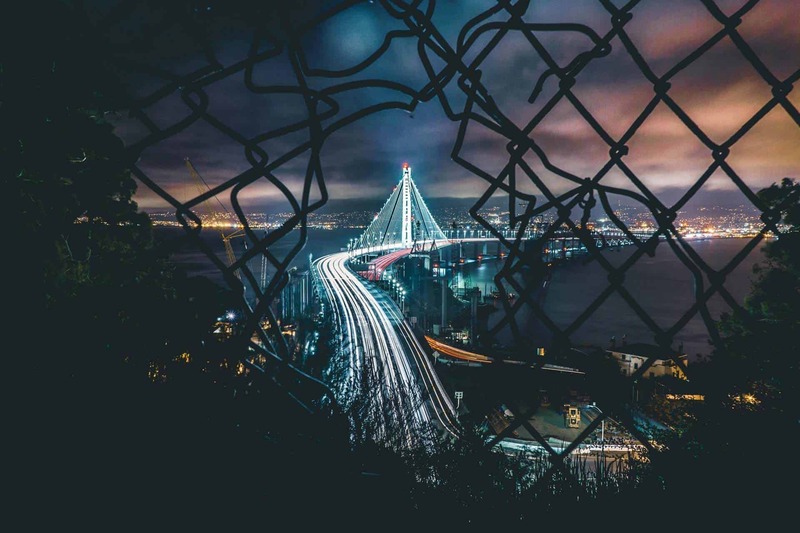 In addition, VisionX provides an Oracle Forms Migration Extension and in-depth know-how to modernize efficiently. 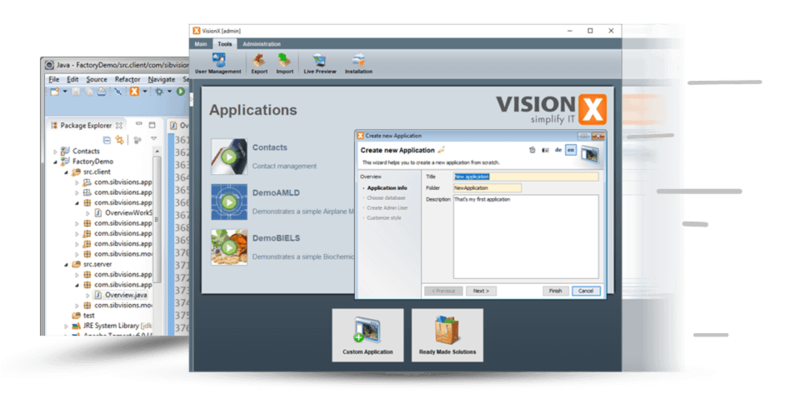 Applications developed with VisionX only use Java Open Source frameworks and can be edit in any Java Development Tool. Even more, you can either change the application visually in VisionX or the code in Eclipse and that at the same time on your local machine. 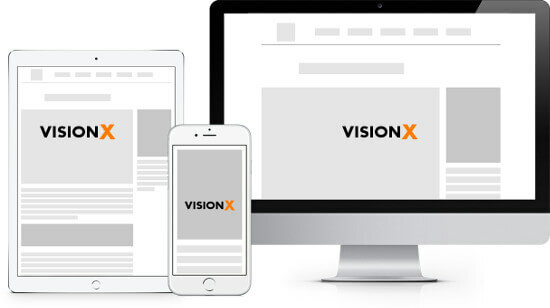 VisionX is the only low-code platform that allows you to create web, desktop and mobile applications with the same UI source. You can simply switch between UI technologies without changing the UI source code. 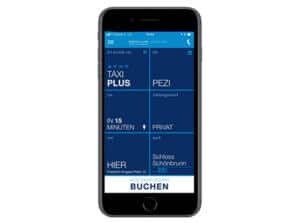 is a taxi booking Web and mobile application for a Viennese Taxi Agency. A local alternative to uber. 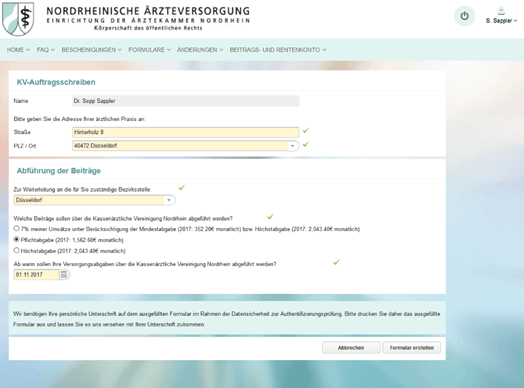 enables the members (=doctors) of the NAEV to view their pension information and perform services online or mobile. 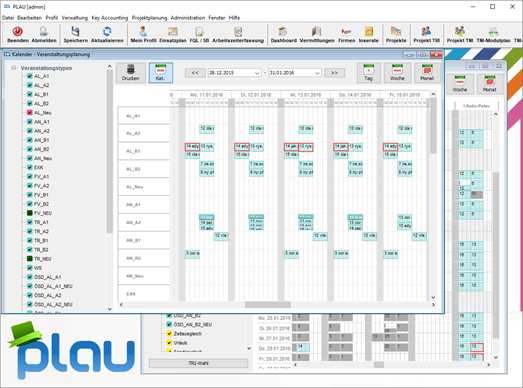 is a Desktop Application to plan, manage, and invoice training courses in training centers with over 10.000 unemployed participants per year. Start building your application today! We believe that there is always an easy way, hence our vision „Simplify IT business“.